Today’s interview is with Jeni Rizio, the webmaster of The Official Caroll Spinney Fan Page located at CarollSpinney.net. Since 2001, Jeni has provided the world at large with personal stories, interviews, and more direct from Caroll Spinney. Today she shares with us some of her favorite Caroll moments, the joys of running the website, and the reasons why you should donate to I Am Big Bird on Kickstarter! 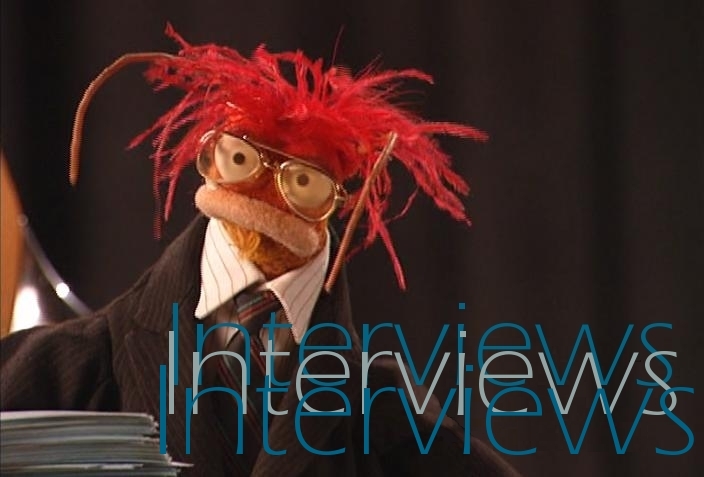 This interview was conducted before Copper Pot Pictures and I Am Big Bird reached its $100,000 goal yesterday, but you can (and should) still donate if you haven’t yet! Enjoy the interview! RYAN: Our promotion for the upcoming documentary about Caroll Spinney, I Am Big Bird, continues this week as we talk with Jeni Rizio, the operator of Caroll Spinney’s official website: carollspinney.net, and personal friend of Mr. Spinney. Welcome to The Muppet Mindset, Jeni! Can we offer you anything? JENI: Thank you for taking the time to interview me. I humbly appreciate it. I’ll take a cuppa joe, thank you. RYAN: How did you first get involved with Caroll Spinney? JENI: Back in the year 2000, not long after I got my Bachelor’s degree in graphic design, I sent Caroll a fan letter and some fan art, expressing my appreciation for him as a performer and visual artist. To show how much his work meant to me over the years, and how much I wanted to show it to other people, I offered to create a fan site for him. Not long after I sent the letter to the fan address, I got a letter back from Caroll, complete with drawings of Big Bird and Oscar the Grouch (which you can see on carollspinney.net). I, of course, jumped for joy at the sight of it! Caroll does not have access to the internet. A week later, I got an email from an friend of Caroll’s, who provided me with some of the content for the site and through him, I had a conference call with Caroll. Through him, I got to know Caroll and then Caroll gave me the OK to publish the fan site. RYAN: When did you begin The Official Caroll Spinney Fan Page? JENI: It first went live in April of 2001. RYAN: What are the best parts of running Caroll’s official fan page? JENI: The best parts are being able to help Caroll, whether it’s through posting events, promoting the I AM BIG BIRD Kickstarter campaign, or helping people get in touch with him since he does not have access to the internet. I truly enjoy helping others and if I can help someone who has been an inspiration to so many people all over the world, then I know I am giving back. RYAN: What are some of your favorite Caroll Spinney stories? JENI: I truly enjoy the story of how he met his wife, Debi. People can read about it detail in his book The Wisdom of Big Bird. They are soulmates for certain and demonstrate true love for each other; an inspiration to couples all over the world. Another story was when we were hanging out at a restaurant in NYC at lunchtime and Caroll had to drink down his soup all at once because he had to hurry back to set. That’s show business for you. RYAN: What are your favorite Big Bird moments? JENI: There are so many to pick from! Big Bird and Snuffy imagining themselves at the disco is one of classics, as it features my favorite Sister Sledge music in the background. I also enjoyed seeing Big Bird on the Electric Company. RYAN: What about Oscar the Grouch? JENI: My favorite Oscar bit is when he reads random names out of the phone book, like it is a story. Also, Josh can do a pretty darn good Oscar impression, and as we were saying our goodbyes to Caroll and Debi, Josh said “Have a Rotten Day” in Oscar voice and, of course, Oscar answered back. RYAN: Tell us about your involvement with I Am Big Bird. JENI: Dave LaMattina, of Copper Pot Pictures, contacted me directly, asking if I can become a Kickstarter Ambassador. 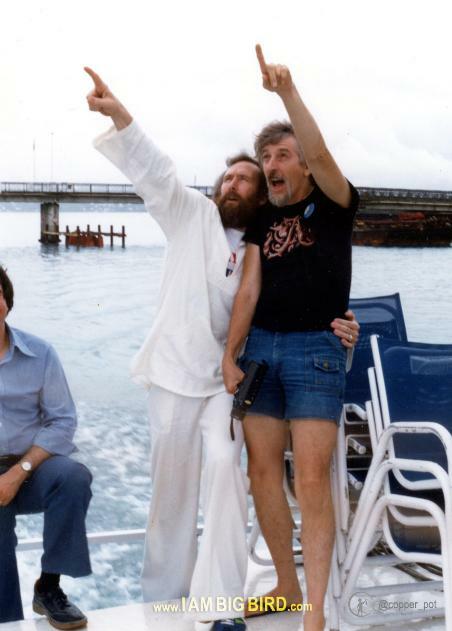 I have been very busy promoting the Kickstarter campaign on my Twitter feed, Facebook page and on Carollspinney.net. In addition to sharing Copper Pot’s media through said resources, I have been posting some of my own. RYAN: Why do you feel that Muppet fans should get involved and donate to help I Am Big Bird get made? JENI: Caroll deserves this film, plain and simple. 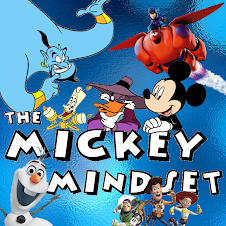 You can help make it happen, AND get in return not only the satisfaction of making it a reality, but some neat stuff as well. 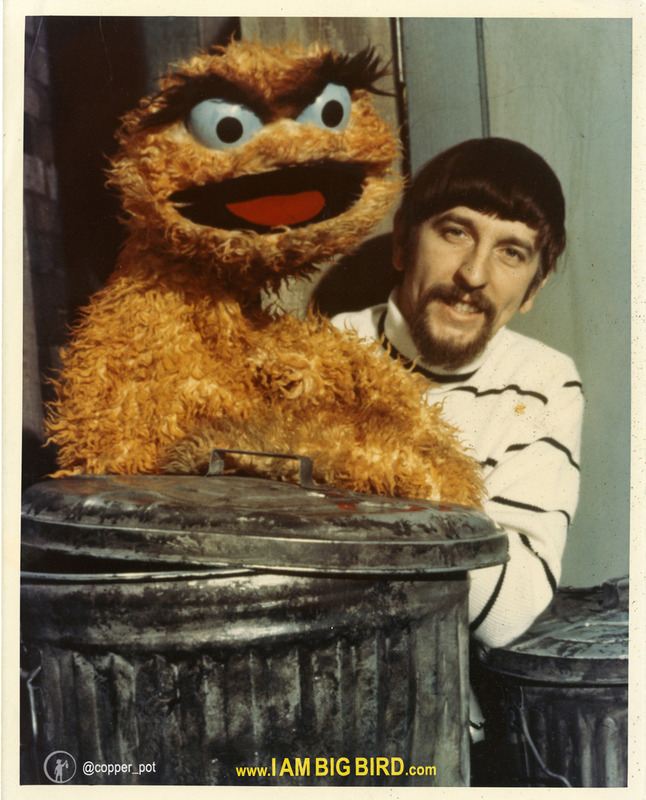 RYAN: What is the most important thing that you’ve learned from Caroll Spinney? RYAN: Thank you so much for taking the time to participate in this interview, Jeni! Is there anything that you would like to say to Muppet fans? JENI: You’re welcome! Thank you for taking the time to interview me! For tons of classic Caroll Spinney photos, videos, drawings and to show your support, please visit the I AM BIG BIRD Twitter feed. Check out the direct link to the I AM BIG BIRD Kickstarter campaign. 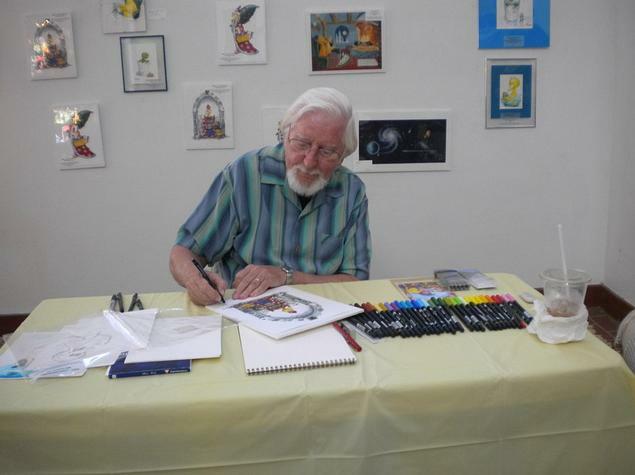 Please follow me on Twitter for Caroll Spinney news and more. Thank you again for your support! It is an incredible joy being a part of this project! I AM BIG BIRD Needs Your Help!